When I saw this book promoted in a magazine, I knew I had to get it. I was glad I got because it gave a different view on a presidents’s life. Since it was by G.W. Bush, it is slightly bias towards his father. 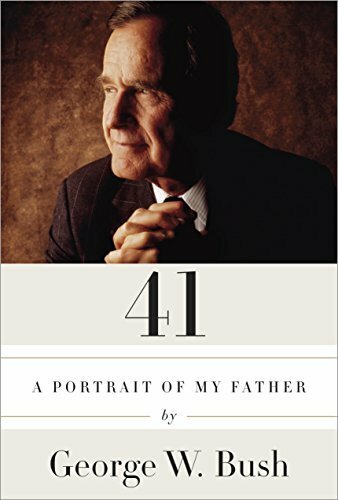 The book covered more of George H. W. Bush ‘s life before his presidency which most presidential books do not cover. The book did focus less on his presidency which was a little disappointing to me. This book was definitely worth my time and gave a good view into a president’s family.